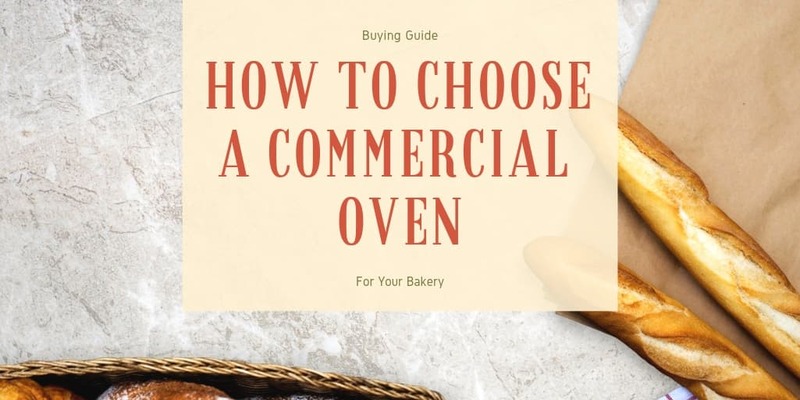 A basic convection oven differs from a more common and widely-used thermal or radiant oven mostly in cooking time, efficiency, and results. 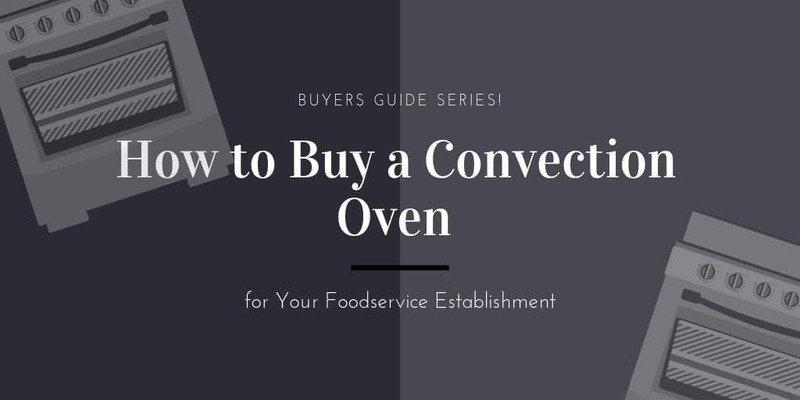 Rather than heating the oven cavity, a convection oven utilizes fans by circulating air around the food and quickening the cooking process. By combining convection ovens and their steamer counterparts, combi-ovens have worked their way onto the list of one of the most influential and innovative pieces of commercial kitchen equipment. Save time and labor during the baking process with the addition of Moffat’s proofer ovens. Proof goods within the cavity to cut down on baking times. Adjust heat and humidity controls to get that perfect rise out of your products. Ventless hoods, stacking kits, caster kits, and other oven accessories can turn your commercial oven unit into a functional piece of integrated cooking equipment for your kitchen. Ensure safety and improve efficiency by investing in many of these oven accessories. Shopping for some of your most critical kitchen equipment is easy when you browse through this collection of Moffat convection ovens and proofer holding cabinets at CKitchen. We’re an authorized dealer for this trusted brand, and you’ll get the lowest prices guaranteed when you buy from our site. That ensures that you always get a great deal on top-performing equipment, including these popular Moffat ovens and proofers. With a variety of sizes and configurations available, you can find equipment that easily fits into your commercial kitchen space to serve your food service needs. Shop at CKitchen today to discover the impressive features of Moffat kitchen equipment. Moffat equipment designs are backed by years of expertise in the food service industry. Their ventless convection ovens and proofer holding cabinets are made to make kitchens run more efficiently day in and day out. Distinct features help to achieve this goal, whether it’s an integrated water filter kit on a full-size proofer or pre-programmed cooking modes on a combi oven that streamlines the baking process for cooks. Moffat equipment helps to get the job done as efficiently as possible while also providing consistently delicious results. These reliable machines are incredibly durable, so they’ll also hold up to the rigorous environment of a commercial kitchen with ease. When you buy a Moffat oven or proofer, you’re getting a high-performance product that will continue to provide top-notch service in your kitchen for years to come. Outfit your food service establishment with the latest in cooking technology by choosing from these Moffat ventless commercial ovens and proofer holding cabinets at CKitchen. Whether you run a fast food establishment, a cafeteria, a fine dining restaurant, a hotel kitchen or another type of food service business, you’ll appreciate the high-quality designs of these products. Be sure to shop at CKitchen for your commercial kitchen equipment and supplies to get free shipping with every order. The double model is the way to go, if you ask me. Although we don't need both all the time, it sure makes things 100x easier when we are busier! Definitely worth it! Grabbed a couple of these for my business. Very impressed with the quality of the stand, and the service I received from you. Thanks for everything. Added this hood a few weeks ago.. what a difference! I will be spreading the word to others about Moffat products. I had a very small space to work with, and this item was just perfect for me! Works and looks great too! Thank you again!